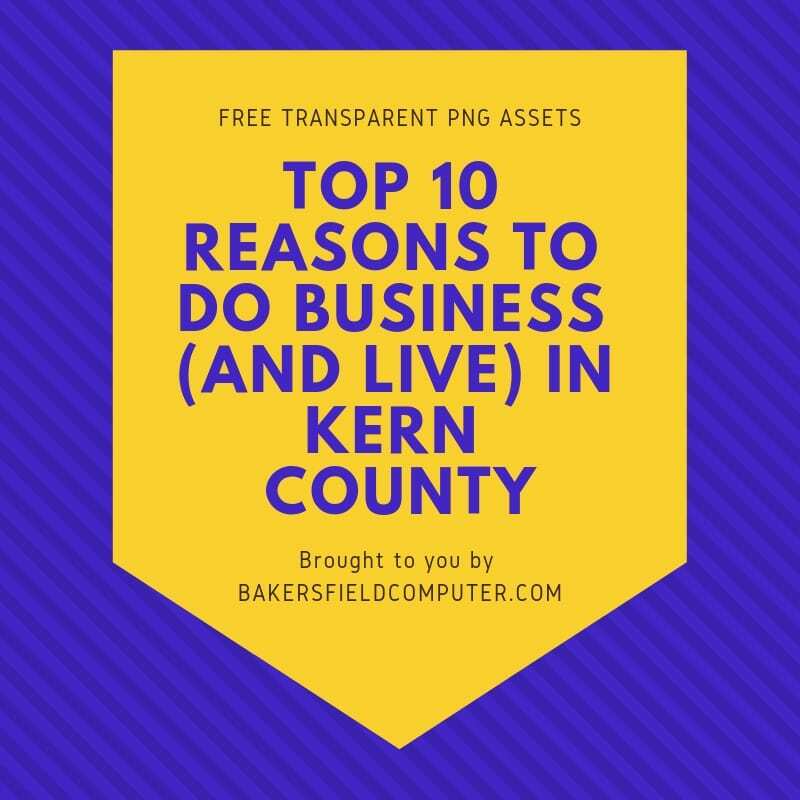 Continuing with Bakersfield Computer’s focus on our community and making more data point assets available for use, below you can download license-free graphics of the Top 10 Reasons to Do Business (and Live) in Kern County related to the recent article, Growing Kern County’s Talent Pipeline: An Economic Development Priority. Websites no longer have to become static, stale and outdated, or having to rely on web designers/developers to update content. With publishing platforms such as WordPress, many organizations could move to updating their own sites and creating their own content.